Rupay Mastercard Issue. Recently, American company complain about RuPay-Mastercard issue. MasterCard told that in his complaint to U.S. government in June that PM Modi was using nationalism to promote the use of domestic payment network, and New Delhis protectionist policies were hurting foreign payment companies. What is complaint of MasterCard ? 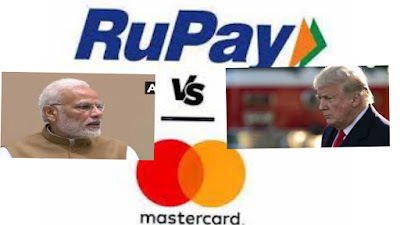 In the reference of PM Modi’s stance MasterCard told that the office of the United States trade representative (USTR) on June 21st that the PM “associated the use of RuPay Cards with nationalism ideology” claiming it serves as “kind of national service”. Mr.Modi has supported from the start of his tenure that Indias homegrown payment network “RuPay” whose rise has broken the dominance of US payment Giants such as MasterCard and Visa. 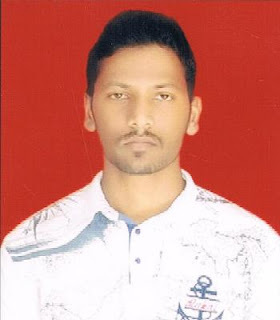 Indian rupees domestic card scheme conceived and launched by national Payment Corporation of India(NPCI) on 26 March 2012. 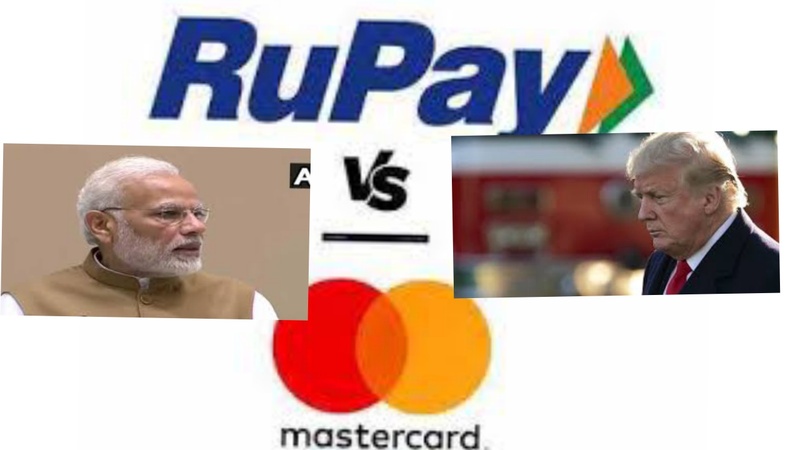 RuPay-Mastercard issue is that MasterCard is American company and RuPay is India’s own domestic network which has been developed like international payment networks such as Visa, MasterCard, Discover, American Express card. So, In comparison with MasterCard RuPay is 23% cheaper that easily be seen. Data from National payments corporation of India (NPCI) which manages all the RuPay card schemes and services shows that RuPay Card usage at point of sales devices has rised from 135% to 459 million transaction in financial year 2018 against 195 million last year (2017). RuPay is famous in India and became brand and Modified playing patriotism no doubt but at international level it has some restrictions. But, many companies all over the world still do not accept RuPay Card for many transactions. The reason to promote RuPay Card by India to Increase as possible as high revenue. MasterCard is US company so, it is obvious that they took away money from India. 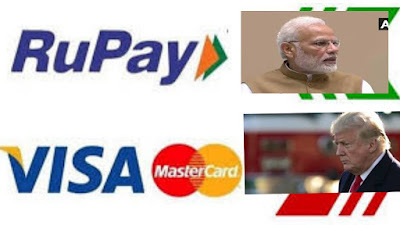 So, in this way RuPay-Mastercard issue we have discussed in simple language. Put your comments for more improvement.